Actually I got this hand cream as an exchange gift last Christmas. I must say I got piece of junks as a gift for two years in a row and I'm not gonna join the gift-exchange this year although people always said third is always a charm. Nope. Joke aside, this hand cream is overrated and overpriced. So, a big nay from me. I've been using a drugstore's lotion with hella cheaper price and I can feel the different within a week! Your hand will feel soft upon application but felt dry after you wash your hand or after the cream is faded away. 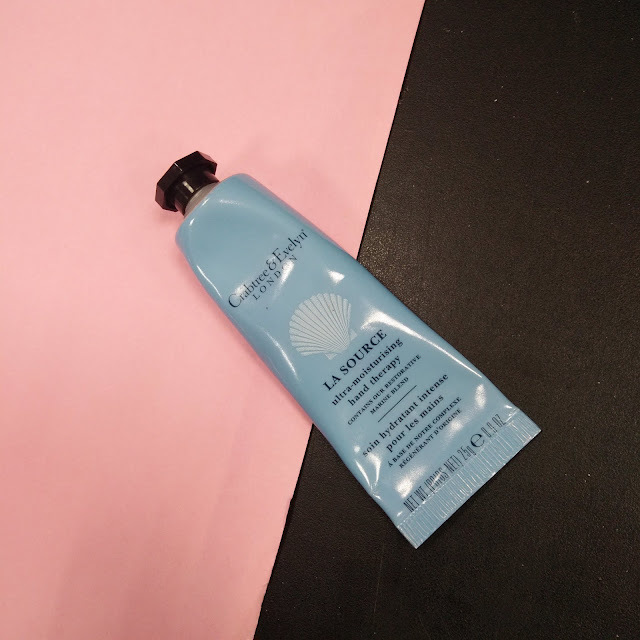 The only thing that I like about this cream is the blue color of the tube. That is all. *result may vary for each individual. I know you got something in mind, c'mon spill it out!